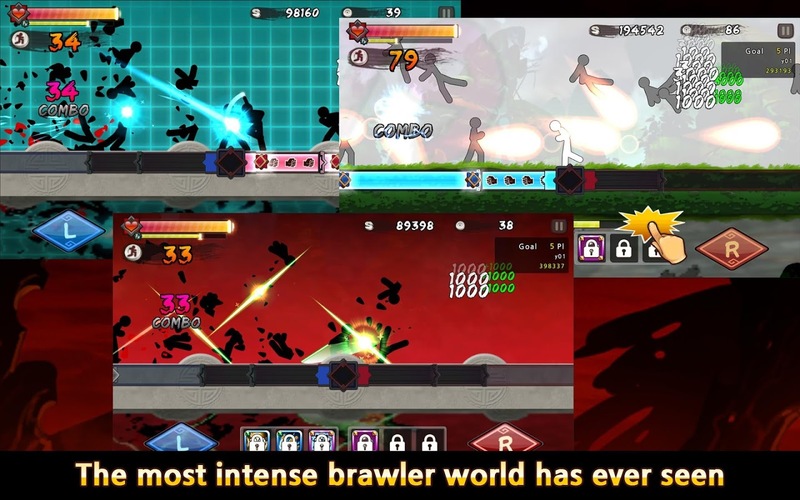 Experience cinematic kung-fu battles in the fastest, most intense brawler the world has ever seen! 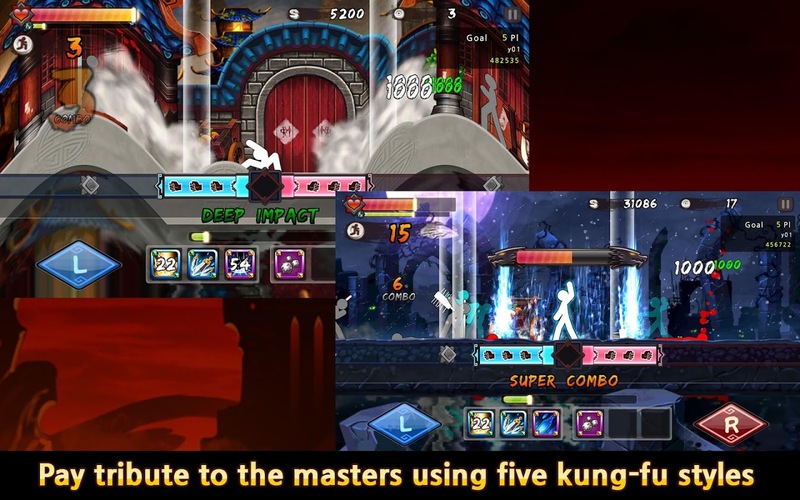 With the unique 1:1 response system of One Finger Death Punch, players will feel the immediate feedback of every bone-crunching hit.Pay tribute to the masters using five classic kung-fu styles mixed wi... see more Experience cinematic kung-fu battles in the fastest, most intense brawler the world has ever seen! 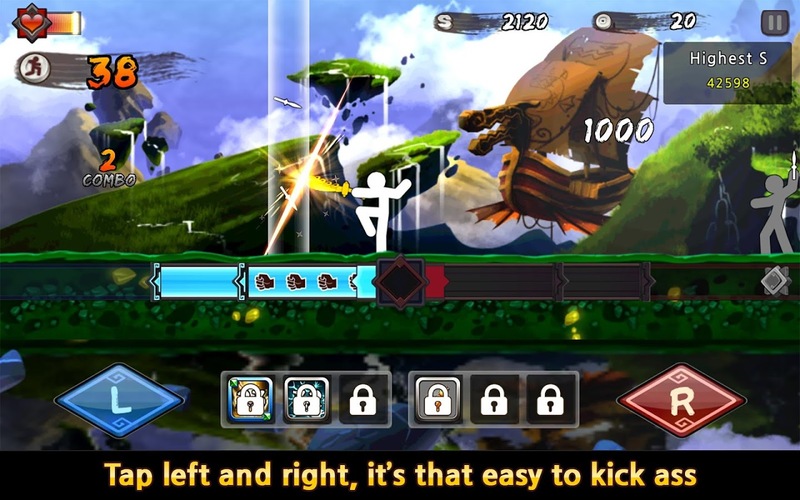 With the unique 1:1 response system of One Finger Death Punch, players will feel the immediate feedback of every bone-crunching hit. 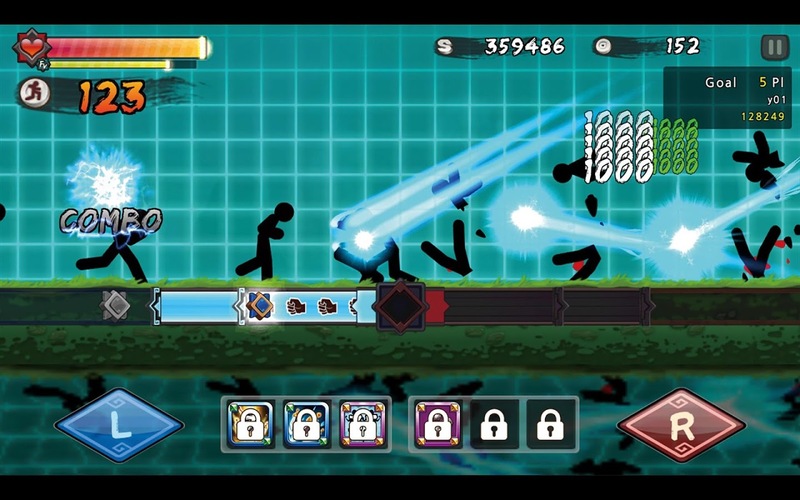 Pay tribute to the masters using five classic kung-fu styles mixed with additional weapons. Combine face-to-face combat with throwing weapons to recreate complex fight choreographies or just send bad guys flying through glass windows. Complete the epic 140 stage campaign. Choose from 40 items and 30 different skills that can be combined in thousands of ways to assist you in your journey. 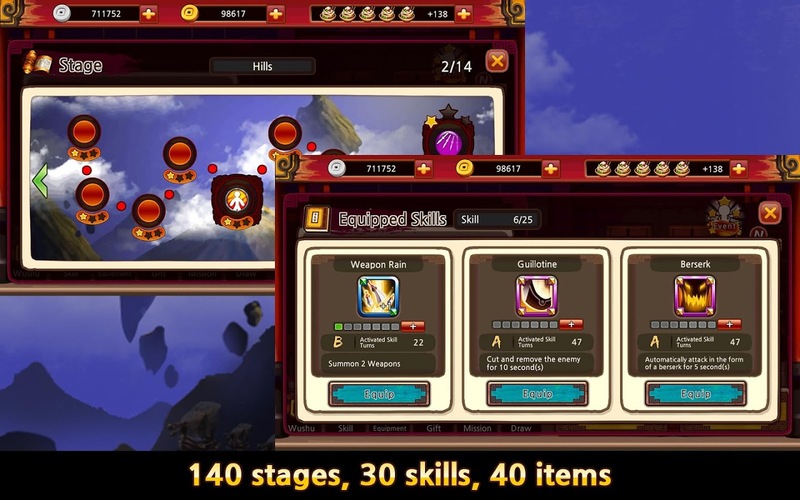 Put your kung-fu to the ultimate test in the survival mode where you will be ranked with players from around the world. Tap left or right, it’s that easy to play. Climb the ladder and dominate each league as you show your friends who is the true master. Do battle in survival mode to achieve weekly rankings. Simple controls make it easy to play but precision is required to become the best, this is not a button masher. Each day holds many great rewards.